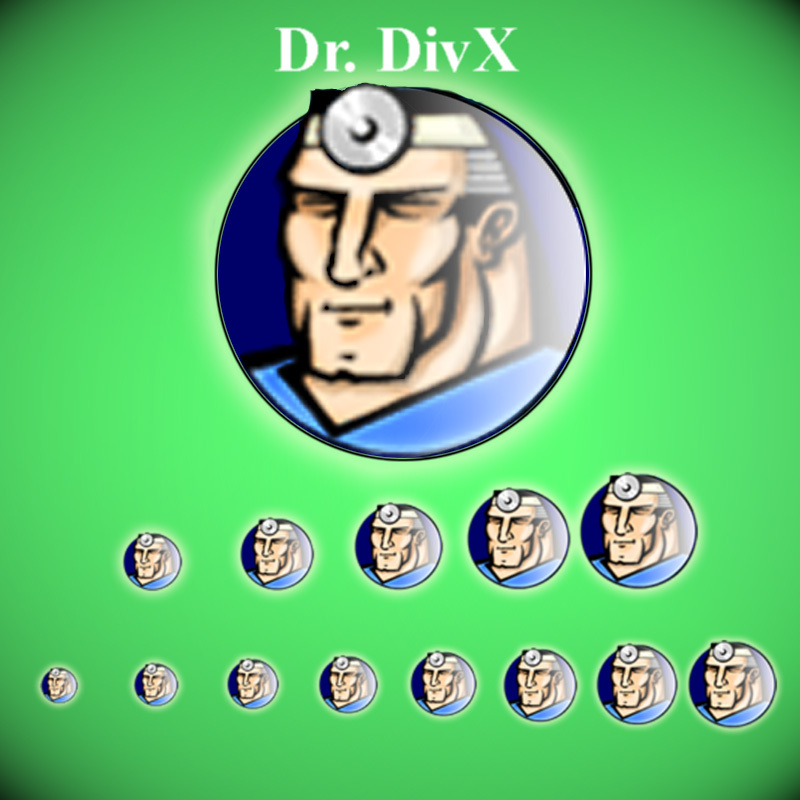 Dr. Divx, the best Divx Encoder out there. The zip includes a 400x400 png and two kinds of zoomers. One goes from 80 to 40 and the other goes from 60 to 25.